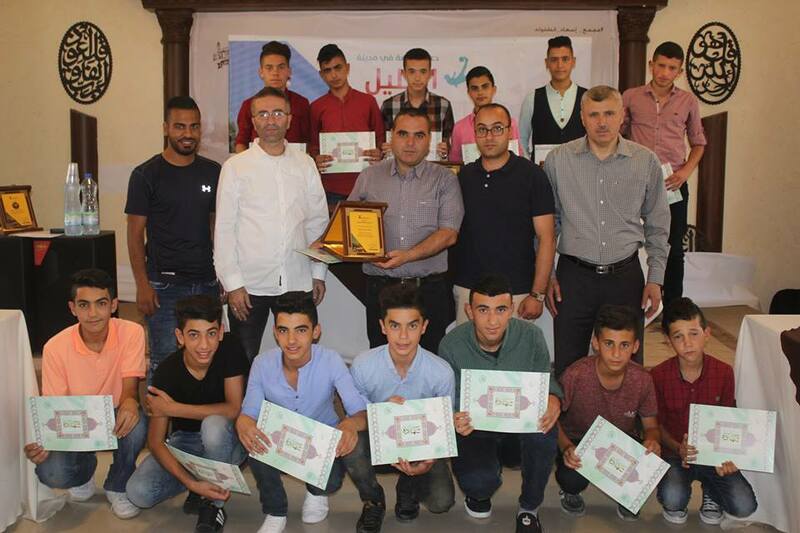 Burj Al-Luqlulq Social Center Society organized a sport exchange for boys and girls with Al-Karmel Yatta Club within Shababek Ya Quds 2 project funded by the Jerusalemite businessman Munir Kalouti and supervised by the Welfare Association. This event comes within the monthly sport program that is ongoing for 7 months now in order to maintain the communication between the Jerusalemite players with other Palestinian players from different Palestinian cities. The exchange was organized at Al-Hussein Stadium for boys born in 2002-2003 and at Hebron Hall for girls born in 2000 in the presence of trainers and managers. Both, the boys’ and the girls’ ended with a tie! Moreover, the exchange day ended with feelings of love and brotherhood among the participants.